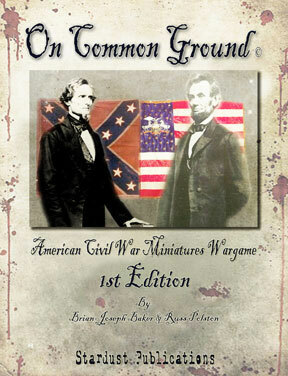 On Common Ground is an American Civil War Miniatures Wargame, brought to you by Stardust Publications. 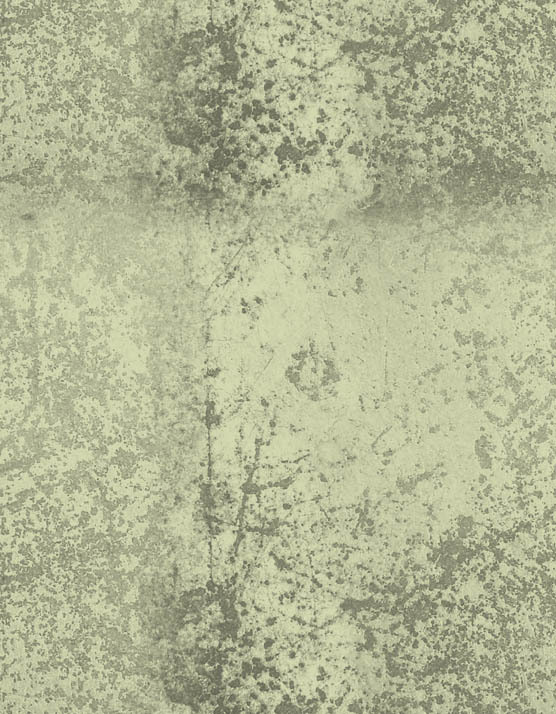 Its goal has been to take the complexity of playing out the battles and make it easy for the average wargamer to understand, there by making the entire experience enjoyable for all participants. 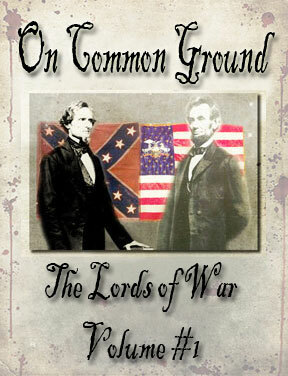 On Common Ground is an American Civil War Miniatures Wargame, brought to you by Stardust Publications. 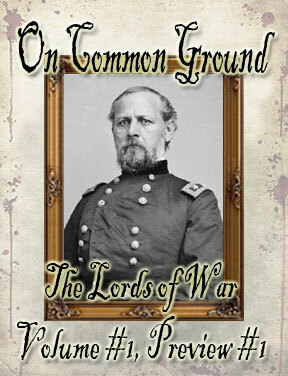 The Lords of War Volume #1 will bring the players a compilation of Generals from both the Confederacy and the Union, complete with a Bio on the General's battlefield career and his respective OCG statistics. 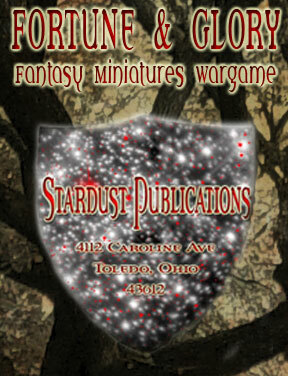 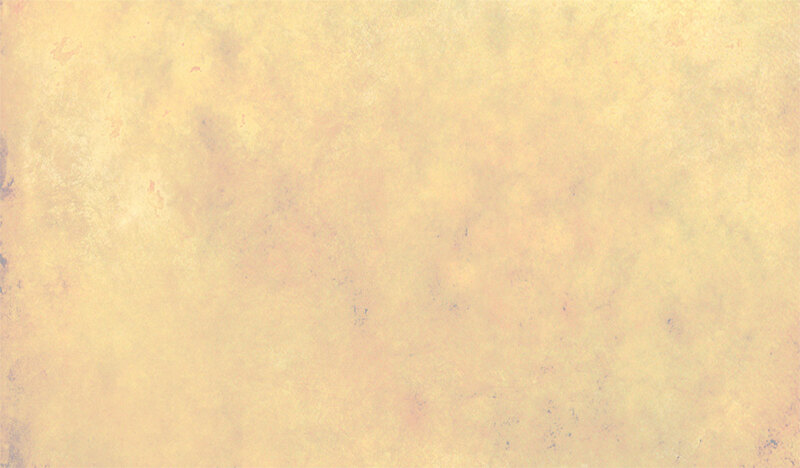 Fortune & Glory is a Fantasy Miniatures Wargame that will allow its players to fight out the epic War of the Dark Star in the world of Kor'Onus. 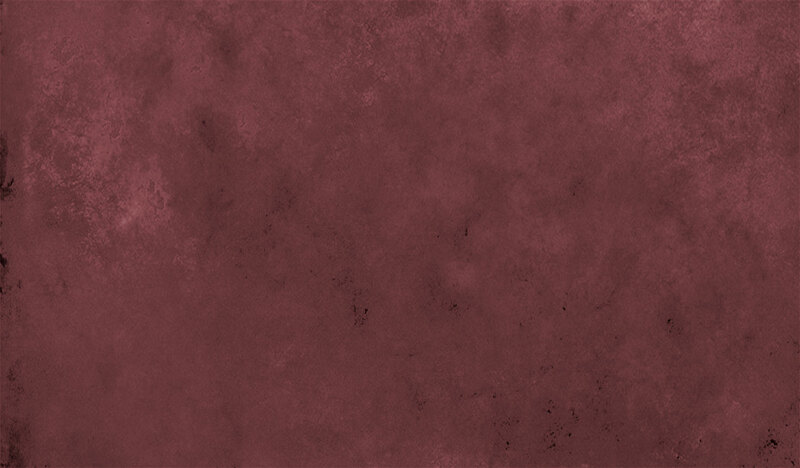 The rules system will be similar to the system design of On Common Ground, with rules modifications made to towards the more fantastic elements.